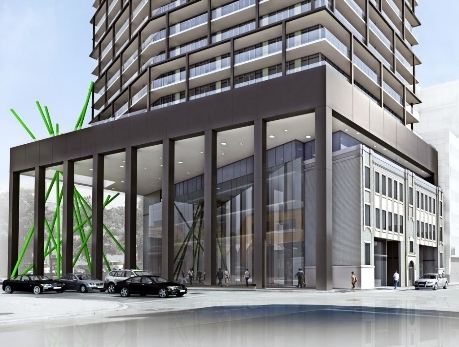 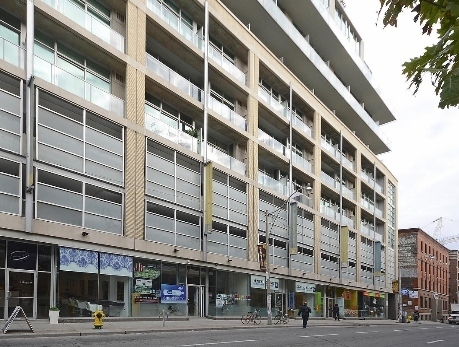 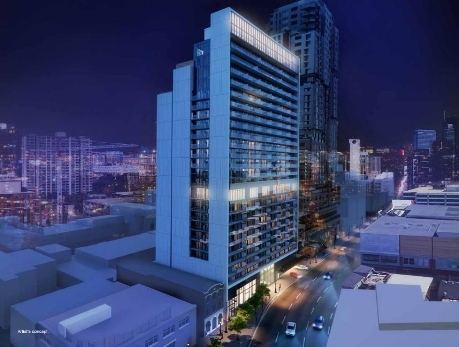 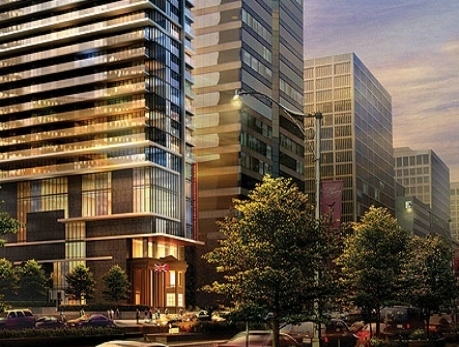 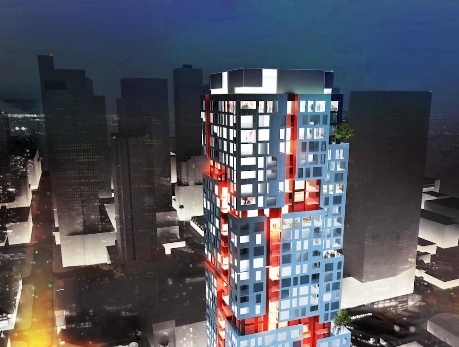 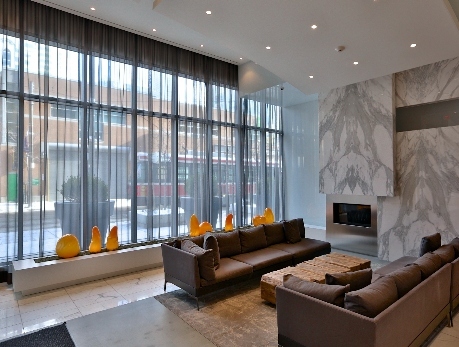 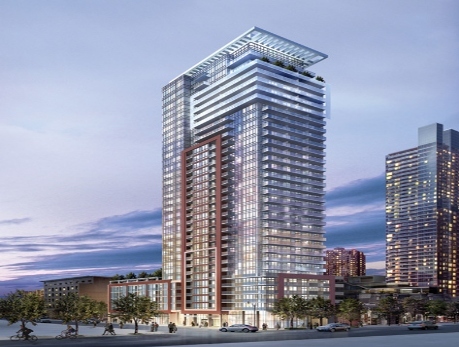 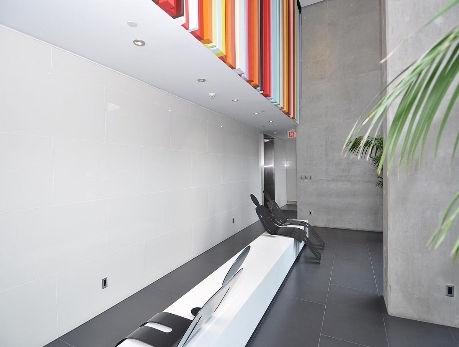 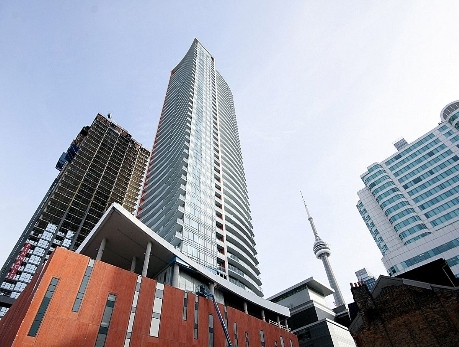 Toronto Entertainment District condos are located Downtown Toronto between University Avenue and Spadina Avenue. 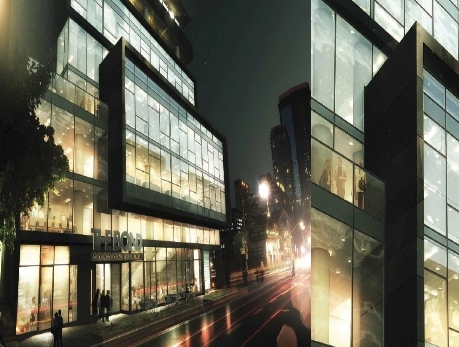 The entertainment district offers an array of theatres, performing art centres and cultural landmarks that include the Rogers Centre, Metro Toronto Convention Centre, the CN Tower, Roy Thomson Hall, Steam Whistle Brewery, the Princess of Wales Theatre, Air Canada Centre, CBC, Bell Media, the Four Seasons Centre, TIFF Bell Lightbox, the Royal Alexandra Theatre, Toronto Railway Museum and many others. 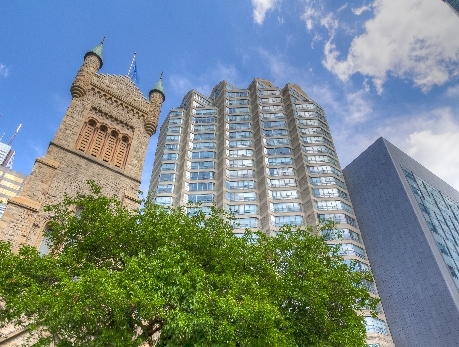 Toronto is the third largest centre for English theatre in the world with London and New York occupying the top 2 positions. 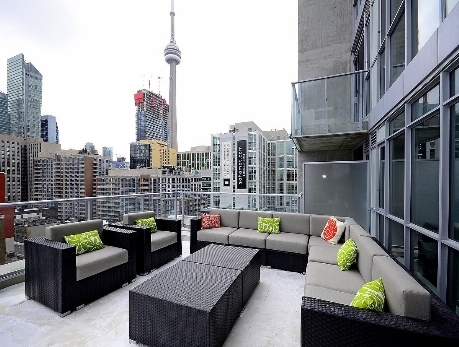 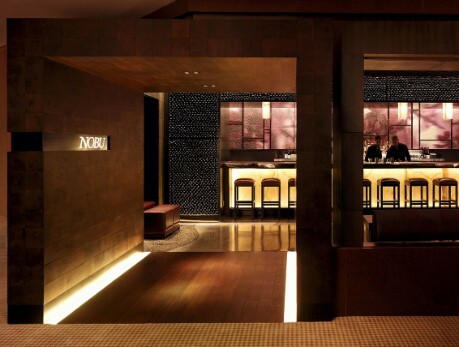 With a number of restaurants, bars and nighclubs, it is the most happening centre for dining, nightlife, and live entertainment. 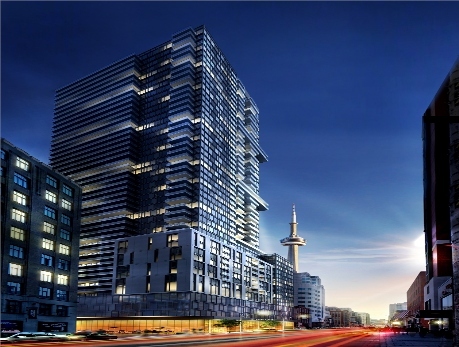 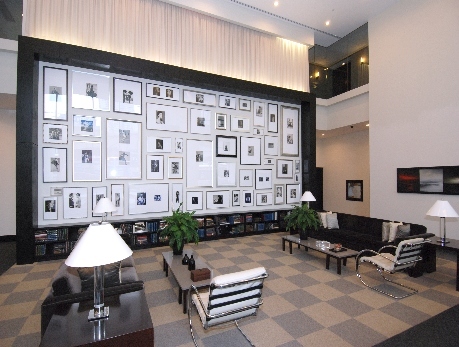 Apart from all these activities, Entertainment District offers a dynamic business centre with modern office spaces. 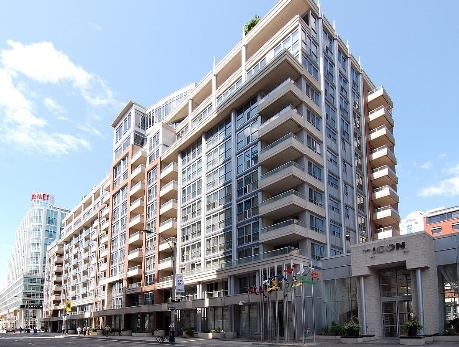 With every facility in its close vicinity, the Entertainment district is a perfect neighborhood for living or investment purposes. 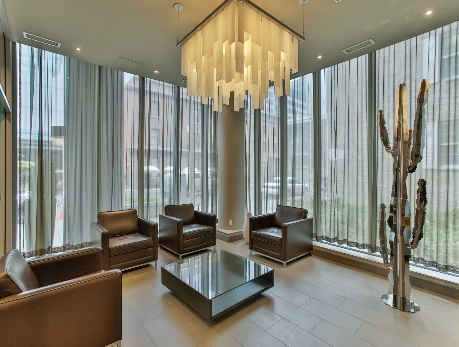 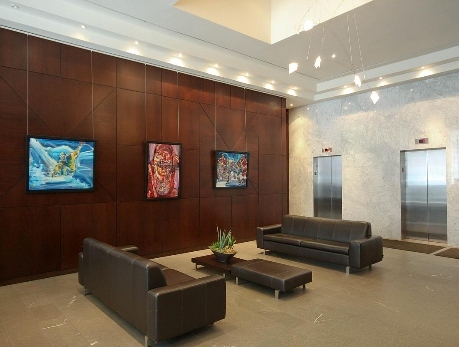 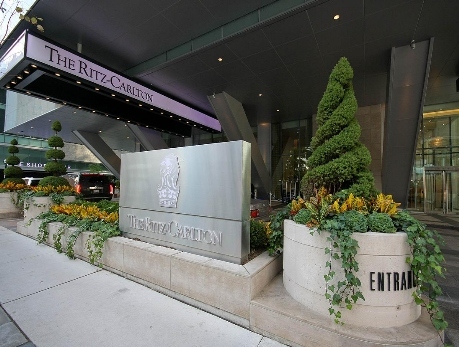 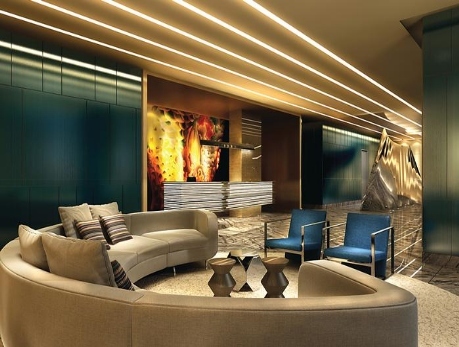 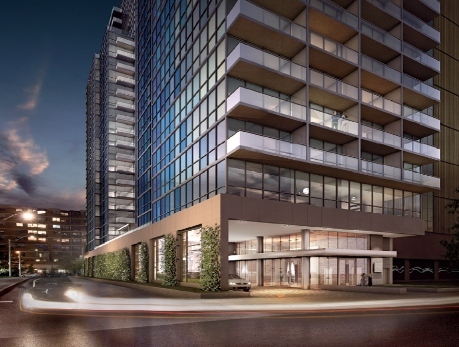 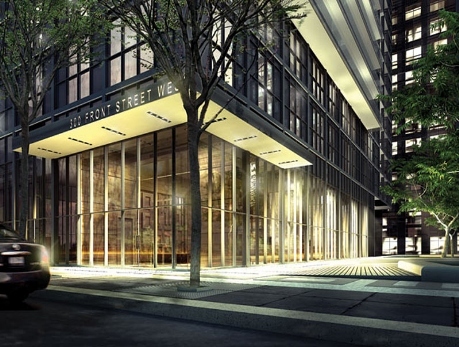 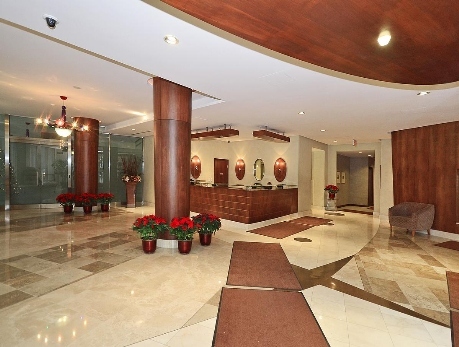 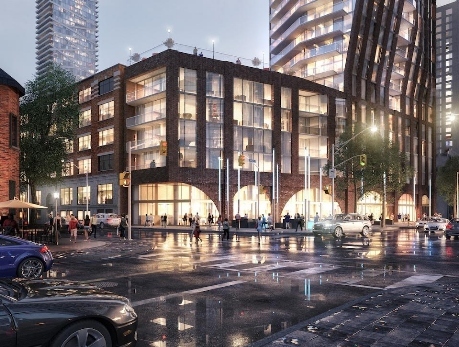 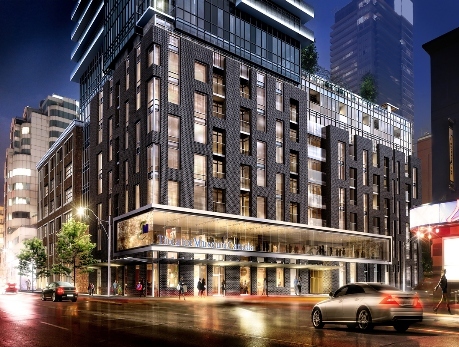 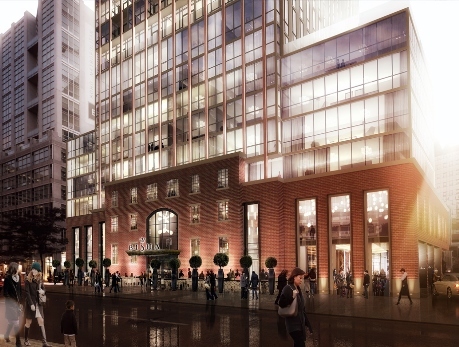 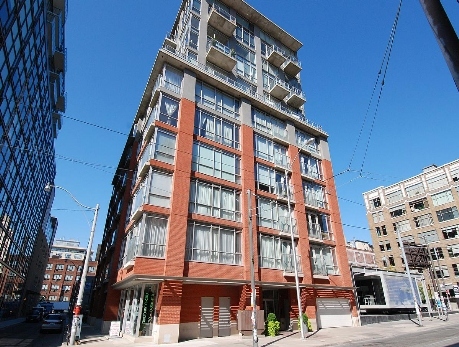 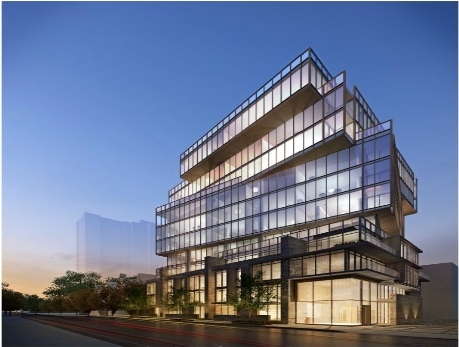 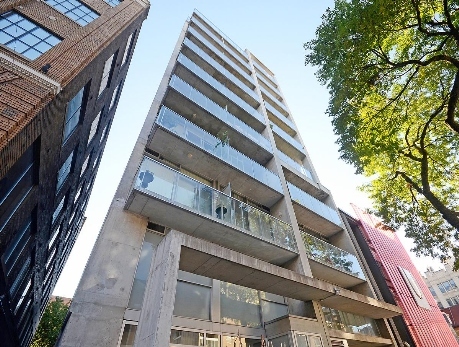 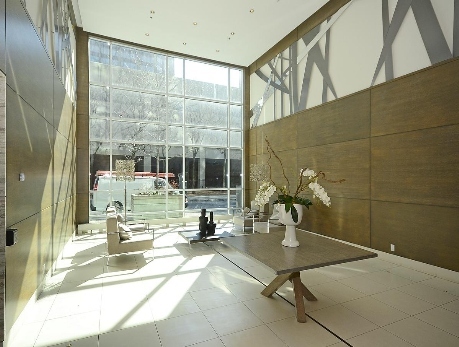 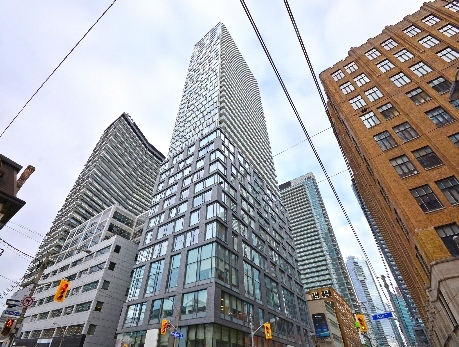 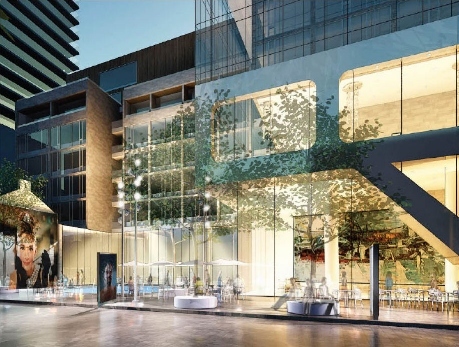 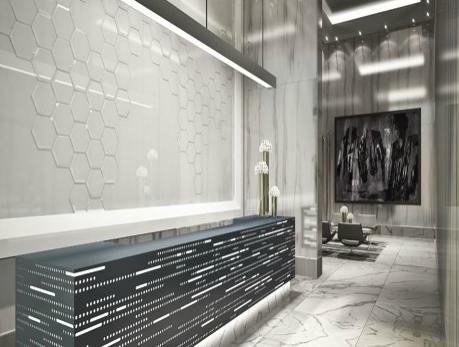 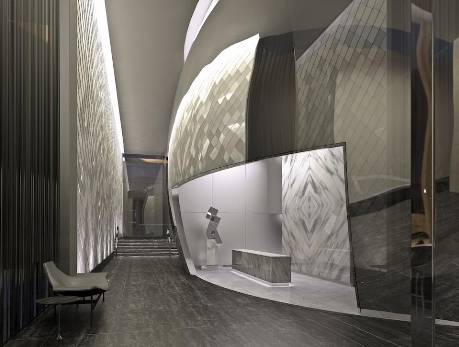 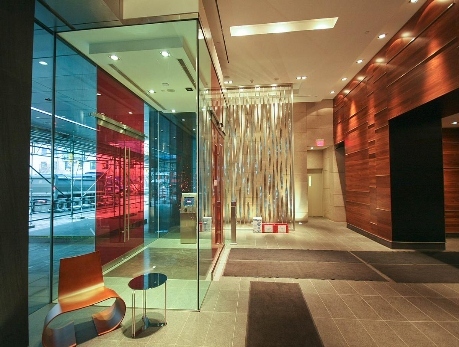 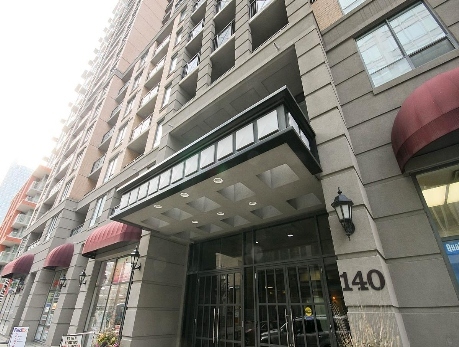 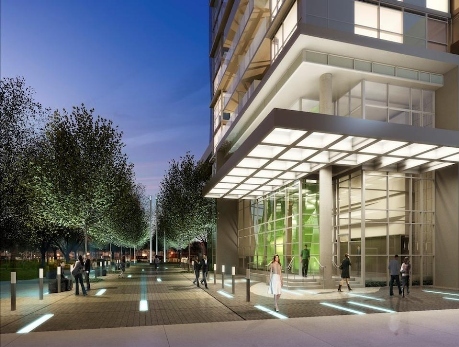 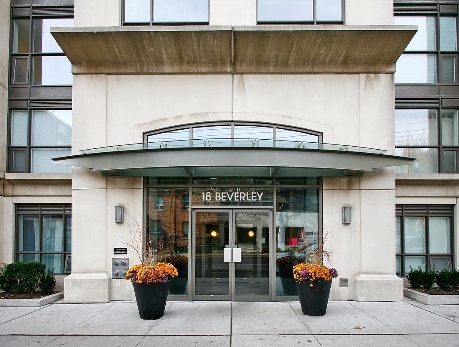 The area offers world class living in condo buildings such as Theater Park Condos located at 224 King St and world renown hotel condo chains such as The Shangri-La located at 180 University Ave & The Ritz Carlton located at 183 Wellignton St.